Good news if you are an Xbox Live Gold Member and a Time Warner Cable subscriber… Oh and you live in the US. 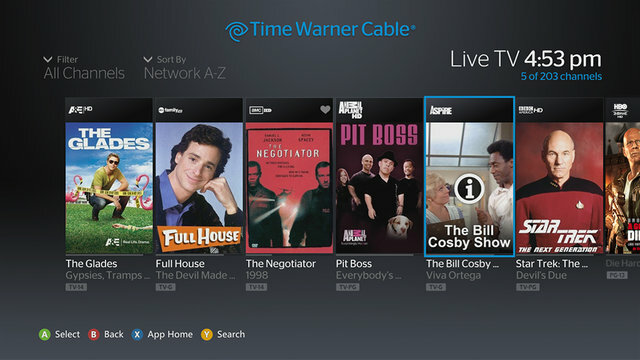 Time Warner Cable will be bringing their vast selection of television shows straight to your Xbox 360. 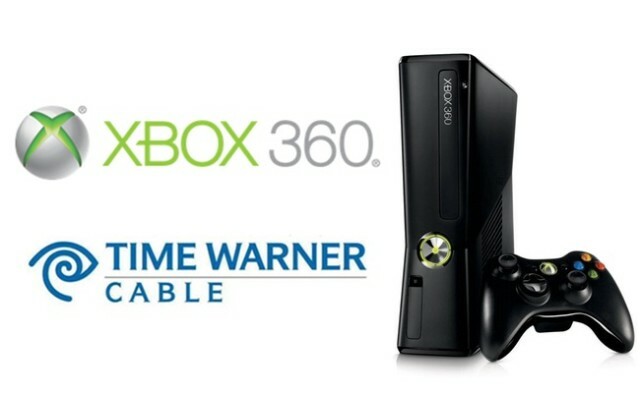 The partnership between Xbox 360 and Time Warner Cable will bring close to 300 channels to the XBL community. These channels will include the likes of FX, Cartoon Network, Comedy Central, Nickelodeon, CNN, AMC, MTV, HBO, Spike TV and more through the TWC app. This is yet another step toward Microsoft’s dream of turning the Xbox franchise into a more mainstream, all-in-one home entertainment console. 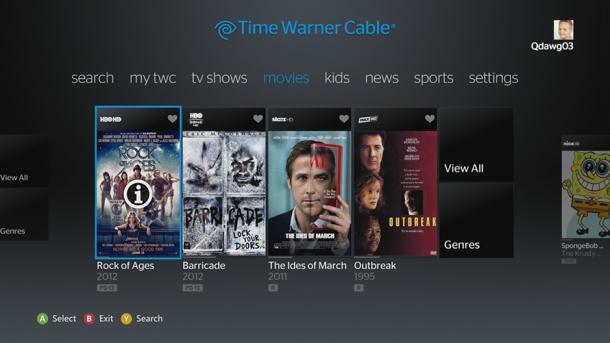 You can download the TWC app starting today.